$1,600,000 tax-free retirement account – once retired, you can access a “transfer balance cap” of up to $1.6m of your superannuation savings to a tax-free retirement account. So if you have built-up a nest-egg of $2m, you will be left with $400,000 being taxed in an accumulation phase account, and still subject to tax (mainly 15% tax on earnings, down to 10% on ‘concessional’ capital gains). If your investments are returning 4%, you will have taxable earnings of $16,000. 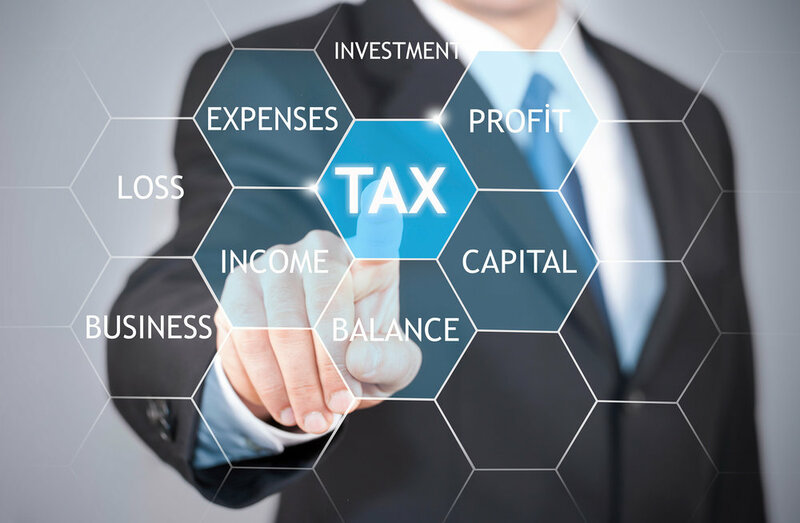 At the tax rate of 15% the tax payable – in your superannuation fund, even though you are ‘retired’ – is no-longer tax free, with tax payable of $640. Crazy, because if you had not done as you were told to do by many Governments over the decades and used superannuation to save for your retirement, you would be better off with the same funds invested outside of the superannuation environment, would be subject to tax in your own name. Given the tax-free threshold of $18,200, you would have no tax to pay. So funds inside superannuation but not within the “transfer balance cap” are subject to higher taxation than in an individual’s own name.